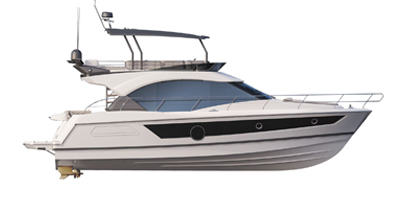 With an overall size of under 9x3 metres and a weight of less than 4 tonnes, the Oceanis 30.1 can be trailed by road by a professional, without the issues of an extra-wide load. 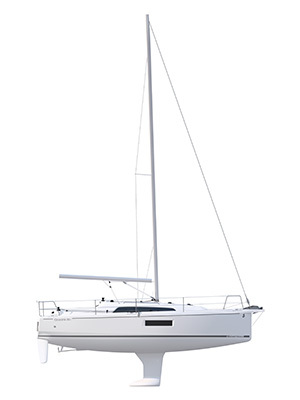 In its lifting keel and rotating mast version, the cruiser can sail along canals and rivers to its sailing grounds. Large benches seating six guests, with a fold away table.